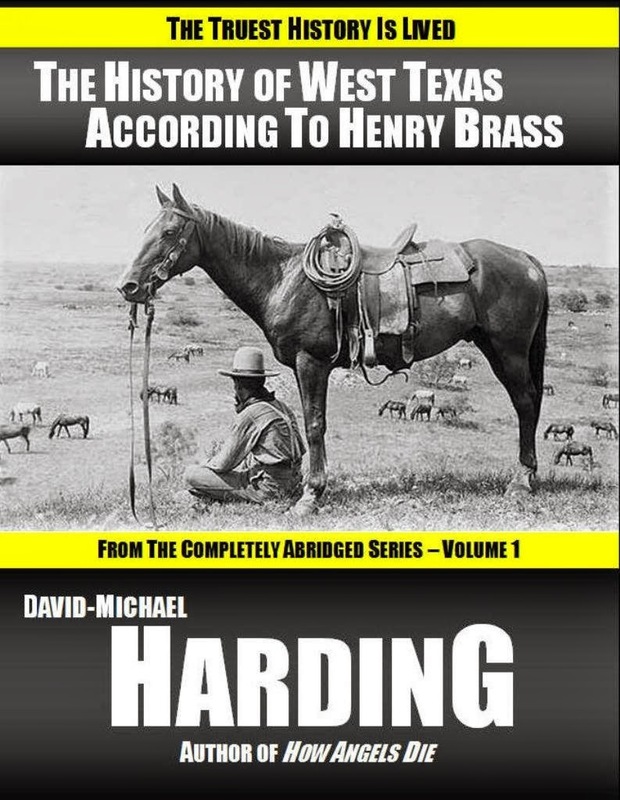 Book Readers Heaven: Spotlight on Black Men in Bright Blue from the latest book by David-Michael Harding - My Favorite Story! 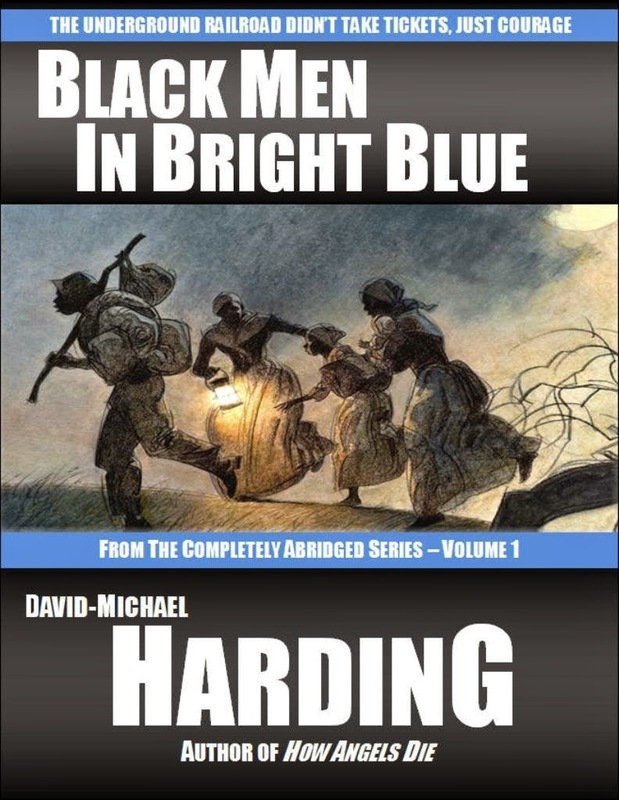 Spotlight on Black Men in Bright Blue from the latest book by David-Michael Harding - My Favorite Story! But my favorite was "Black Men in Bright Blue" which has now been made available (as has others) as a single purchase for only 99 cents. 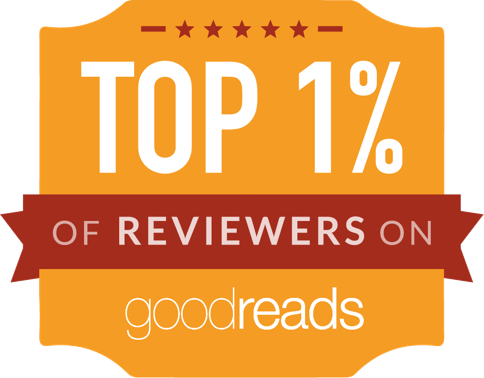 If you love historical stories regarding the Civil War, you may want to acquire just a single, even though I would recommend you check out all of the stories in the book first! Now, all I had to do was read the first paragraph, quoted to the left, to stop and consider... I believe that nightmare vision could only have come to somebody who was psychic or directly from God... I'll let you ponder that for awhile and tell you a little more about this story. Because, can you think of any other reason why a little white girl would begin to have such strange dreams??? I don't know about you, but I think anybody who cared about people during the Civil War would have considered becoming involved with the Underground Railroad. Not because we would have been supporting the North over the South though. 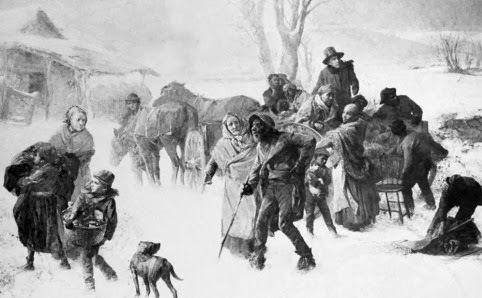 I think anybody who would have lived in the South, having Black men and women live on the farms, working together daily, coming to know them as friends, or at least companions with whom we had gone through a lot, would have been concerned about how some of those individuals were being treated. Indeed, even the daughter of the house was afraid of "The Treatment" that was handled by Mr. Calloway, the plantation foreman who routinely carried a neatly coiled leather whip. "The whip had a name around Providence. It was called The Treatment. Though she had never seen him use it, she had once heard it cracking above the cries of a grown man..."
Rachel had stopped near the house and was spying on the crying writer. he was pulling The Treatment from his belt. palms tried to back pedal away from the advancing task master. And then one day she was pulled right into the reality of slavery...when she met a young boy named Nathaniel Job, who everybody called Joby. He stopped to help her when she dropped a heavy package of blue cloth she was carrying to an older woman's cabin there. Heart stopping! A must-read in my opinion! 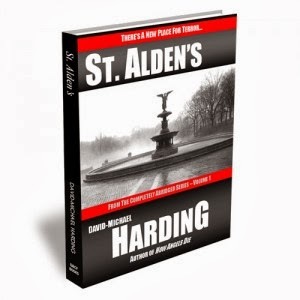 For pure drama, St. Alden's was probably my second favorite story! What's it about? Just a institution of higher education--where all the students are invited (or inherit the right to come), driven hard in their studies--and provided totally free! What's the catch? Ahhh, it could be that hidden place where the treasury of the school is maintained...and replenished... Or not!!! "That's my point I suppose. People is people. The Comanche didn't trouble us. We was fair with them and them with us. There was parts of the big mountains we didn't trap or hunt because they asked us not to. Simple as that. Respectful people. You can go a long way on respect in West Texas." "I can't disagree, Henry. You get back what you give out, don't you think? I mean, if you treat people right, like as not they'll treat you right. Love your neighbor is what the Book says." Henry tristed his head a little and looked at me out of the side of his red sunken eyes. "You a preacher?" "Nawww," I laughed. "They'd never have me!" "Doubt that. It'd be there loss if it were true. And that's what I'm saying to all of you--it will be your loss if you don't read the book or at a minimum a couple of these stories...But don't ask me to pick because I enjoyed the whole book! 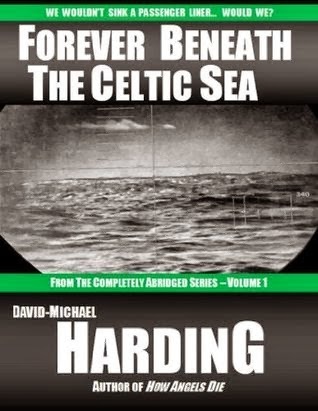 David-Michael Harding is a life-long writer whose work has appeared in national publications and has been recognized by the international writing community. He is a collegiate writing instructor and former semi-professional football player. 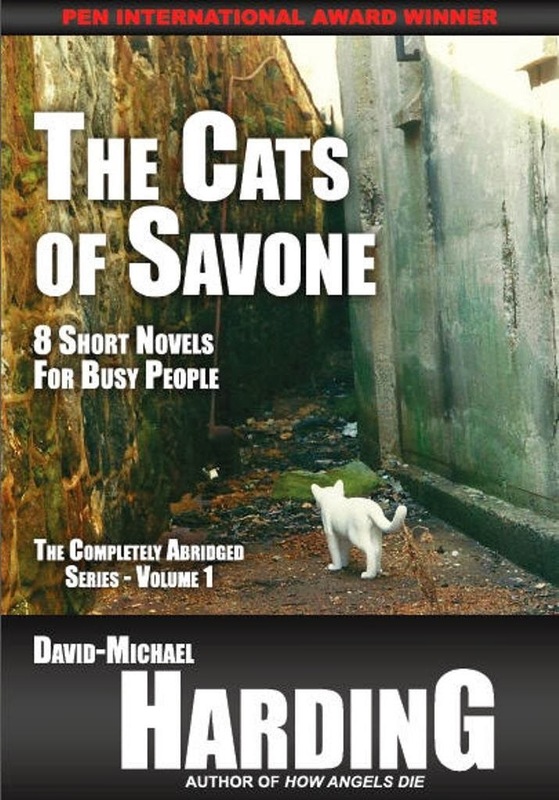 His experiences provide readers with well researched, crushing fast-paced action. Most of his days are spent writing from the cockpit of his sailboat, Pegasus, somewhere off the Nature Coast of Florida in the Gulf of Mexico.